The best care and treatment is what you will receive with us. Compassionate, well educated staff and advanced equipment and tools, helps us give the very best quality treatment and care for our patients. We have our own lab which makes it possible for us to get fast and reliable results of the various samples we take, and we can also take diagnostic x-rays. Within our modern, newly constructed hospital, we maintain the equipment and technical staff needed to provide state-of-the-art preventive medicine, diagnostics, treatments and surgical procedures. Complete physical exam included with vaccines and heartworm test visits! ..and much more! All to provide the best quality care for you and your pet! Let your pet stay with us while you're away! We offer boarding services to our clients with excellent accommodations for dogs and cats. We have seperate boarding areas for cats and dogs for their best comfort. We also do medical boarding if your pet is diabetic, needs medications or extra TLC. For our clients' convenience, we carry a full line of dental items, shampoos and conditioners, flea and tick control, and effective stain and odor removal products. We extend discounts on veterinary services to senior citizens.  Discounts also are available for service animals and to members of the Dearborn police and fire departments.